Who is going to die by suicide? 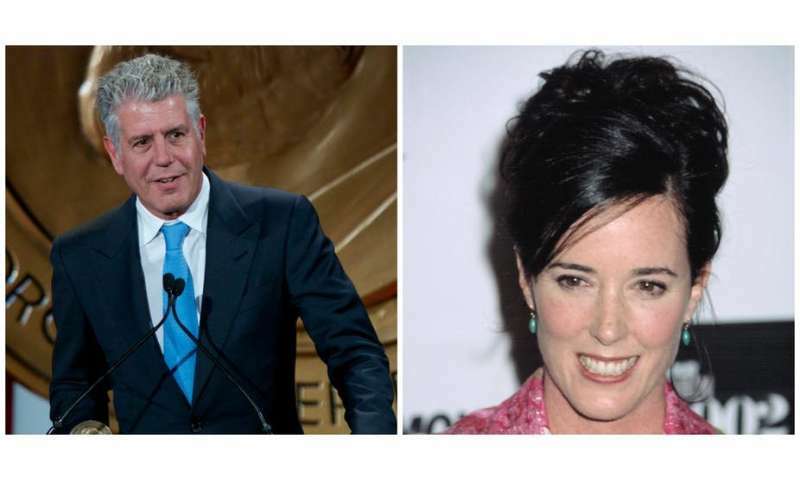 This terrible mystery of human behavior takes on particular poignance in the wake of suicides by high-profile and much-beloved celebrities Kate Spade and Anthony Bourdain. It is only natural that people want to know why such tragedies occur. Those closest to those who take their lives are often tormented, wondering if there is something they could have – or should have – known to prevent their loved one's suicide. But this style of thinking is terrible for helping us understand nature. This is because nature is not simple and determinate. In recent decades, scientists have come to recognize that nearly everything – from physics to biology to human behavior – is complex and indeterminate. In other words, a very large number of things combined in a complex way are needed to explain most things, and there's no set recipe for most physical, biological or behavioral phenomena. So how should we put all of these factors together? One intuitive solution is to add many of these factors together. But even when summing hundreds of factors, this doesn't work – prediction is still only slightly more accurate than random guessing. In the meantime, what can we humans do? While we don't have the ability to know whether someone is going to die by suicide or not, we do have the ability to be supportive and caring. If you believe that someone may be struggling, talk with them and let them know about resources such as the US National Suicide Prevention Lifeline (1-800-273-8255).